Security of your data is more critical now than it has ever been. You've read about it in the news - it seems like every system turns out to be "hackable" somehow. The truth is that the only way to keep your data secure is by doing it yourself! You see, all data is secured by means of "encryption". Encryption is essentially just mangling the data so badly, that it is unrecognizable to anybody that does not know the encryption key. The important point here is that only YOU should know the encryption key, NOT the creator/administrator of the system you store your data in. 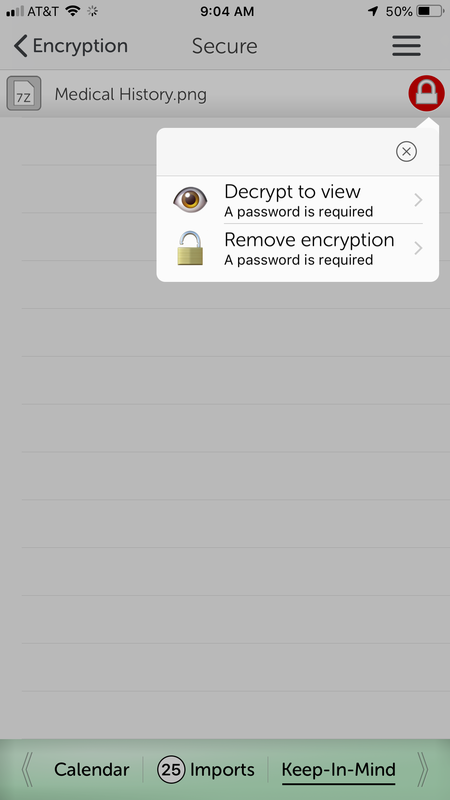 iStratus® offers the encryption you need, and on top of that, makes it practical and easy to use, right where you need it. 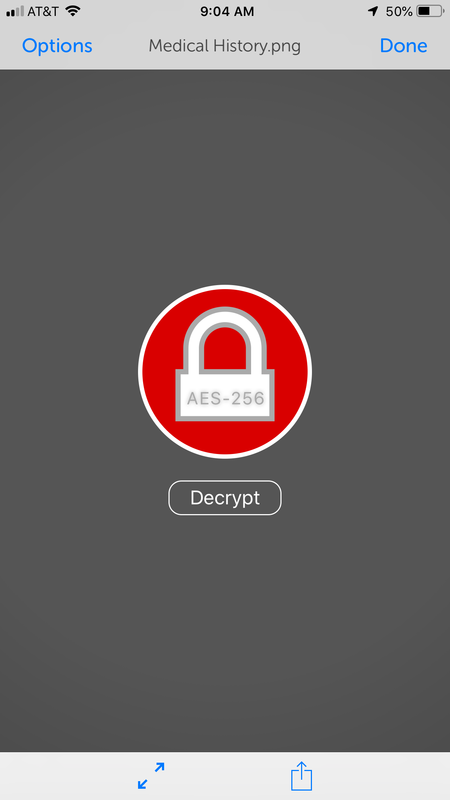 Your file is encrypted using the industry-standard, military-grade AES-256 algorithm. That's the same methodology that Apple, Amazon, the U.S. government, and many other organizations use. With iStratus®, your file is SECURE.